Whether it is hand tools or power tools, they should be cleaned regularly to protect them from dust. With proper cleaning and maintenance, you extend the tools’ life and ensure that they will remain rust-free. Where cleaning hand tools is quite easy, power tools require a more delicate touch. They cannot be cleaned with water and soap, as both may seep into the crevices and cause an electrical spark when the tool is plugged in. 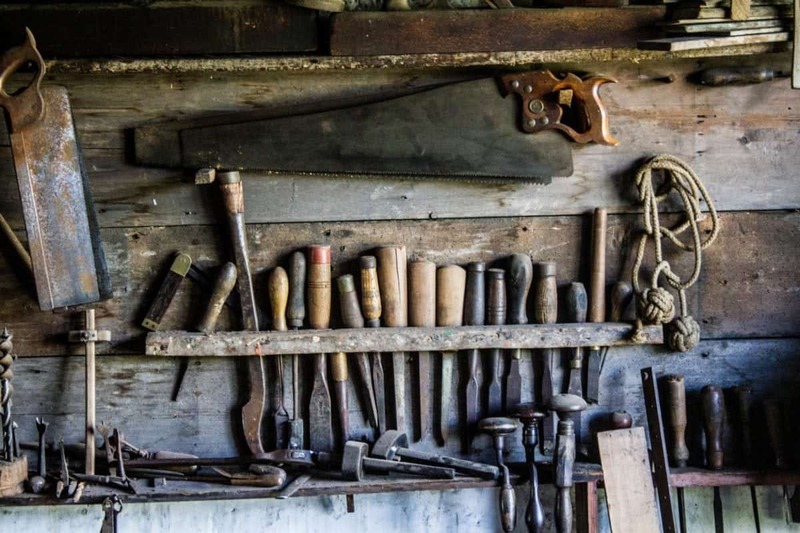 We all like to keep a toolbox ready in our garage to make small fixes on our own. A staple that is missing from your tool box is the WD-40 specialist degreaser. This solvent is degreaser which can clean your tools. A mistake that most people make is that they throw away the instruction manual and then try to clean the tools with lubricants they aren’t even sure will remove the grease and rust. Sometimes they aren’t even aware of the fact that these lubricants might even cause some damage to the tools. Grease and rust build-up on hand tools are quite common. We usually leave them out lying on the kitchen slab, few are kept in our car and other rot in the garage. It is important to clean these tools regularly because with time, the sharp ends become blunt and develop small cracks. It’s possible that they might shatter from a hard impact. So, in order to clean the rust from the tools, you need to degrease them first. 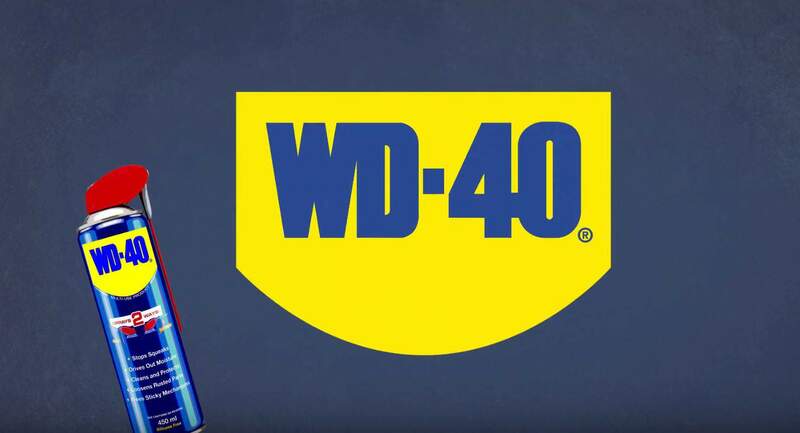 Using the WD-40 specialist degreaser, apply a coat on the tool and wait for five minutes for the lubricant to loosen the grease. Wipe the grease off with a lint-free cloth and apply the degreaser once more. Now, use a steel wool to scrub away any stubborn stains and rinse the tool with water. This degreaser is very light and does not leave any residue behind. A rinse in the water will remove the remaining of the degreaser and make it ready for rust removal. Cleaning power tools is a little bit harder because you cannot submerge them in vinegar. First, you need to take them apart using the instruction manual and only then; you can use WD-40 specialist degreaser to remove grime and dust. 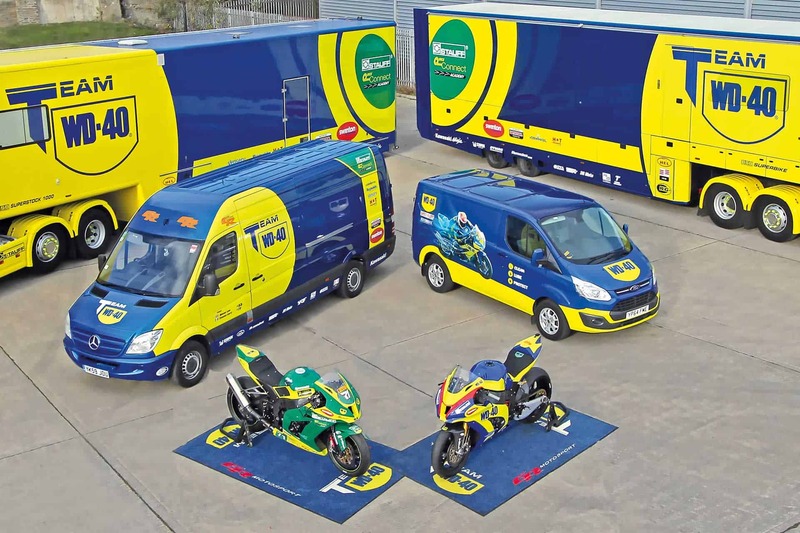 The WD-40 specialist degreaser in these cleaning steps makes sure that after the grime and grease is scrubbed and wiped off, you have a clean surface to use other techniques for removing the rust. 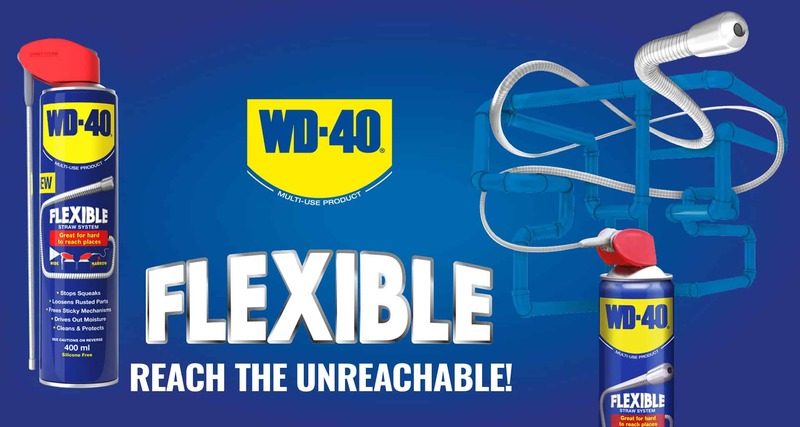 WD-40 also offers various other specialist cleaners for different purposes. Depending on the type of object you are trying to clean, whether its garden tools, car engine, flooring, motorbike or bicycle, all the lubricants for a squeaky clean job are available. Always read the manufacturers guidelines before cleaning your tools.